Register Now For A Noel Rubin Power Edge Pro Session! Welcome to the Rockets Hockey Club, the most successful hockey organization in the Metropolitan New York area. The Rockets organization is committed to providing leadership, focus and the drive to push each player beyond their perceived limitations in order to maximize their abilities and potential as complete hockey players. 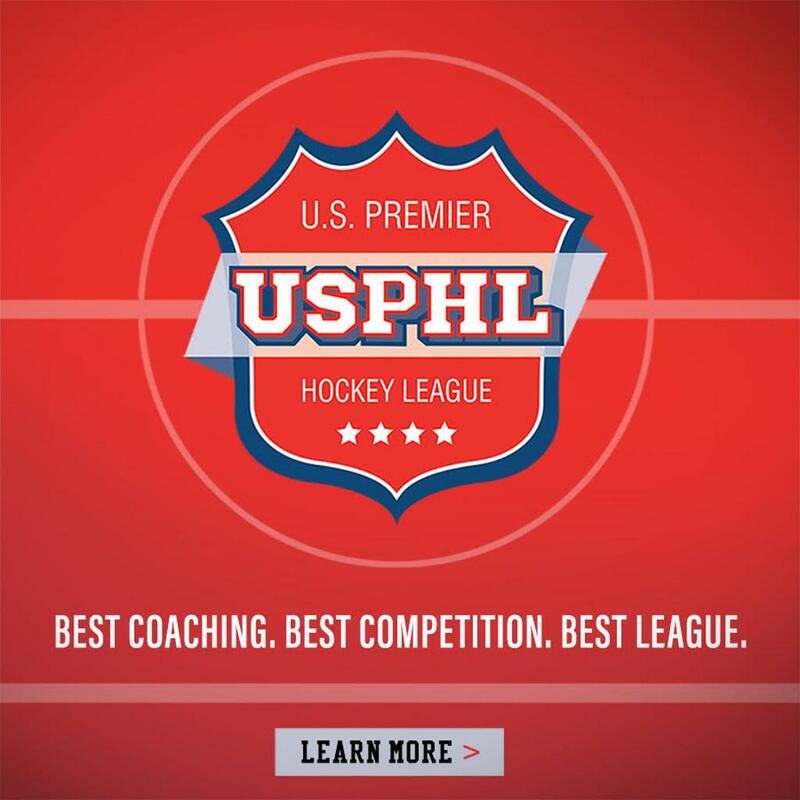 The organization also places a strong emphasis on skill development, sportsmanship, teamwork and a thorough understanding of, and appreciation for the sport of hockey.